Your guides to crafting beautiful spaces. I opted to forgo using photographic images to accompany the text in my books, instead I collaborated with an illustrator to include sketch imagery to work back with the book content. 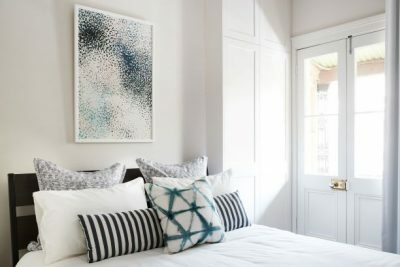 The idea behind the illustrations was so that the reader wasn’t caught up in trying to replicate the exact same look as the photo in their home and expanding on their creative talents to try out new and exciting ways to put their home together. The illustrations provide a great colour palette jumping off point and gently guide you in the right direction by encouraging you to have fun with the process. 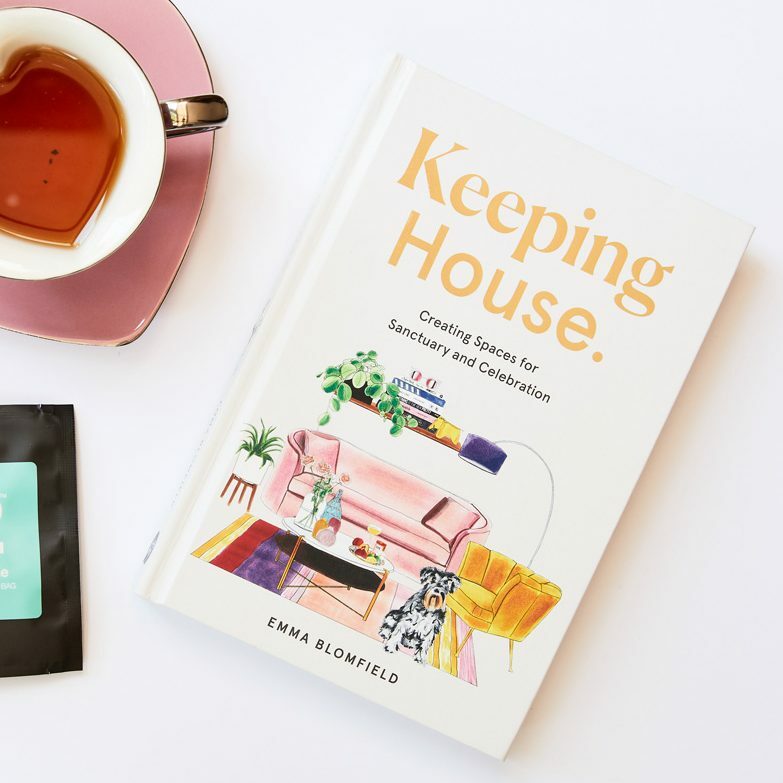 Each book is sprinkled with beautiful illustrations of styled vignettes, bedroom schemes, living room spaces and common floor plan layouts to help you visualise your home’s furniture layout. If you’d like to stock KEEPING HOUSE please email [email protected] with “KH STOCKIST” in the email subject line. 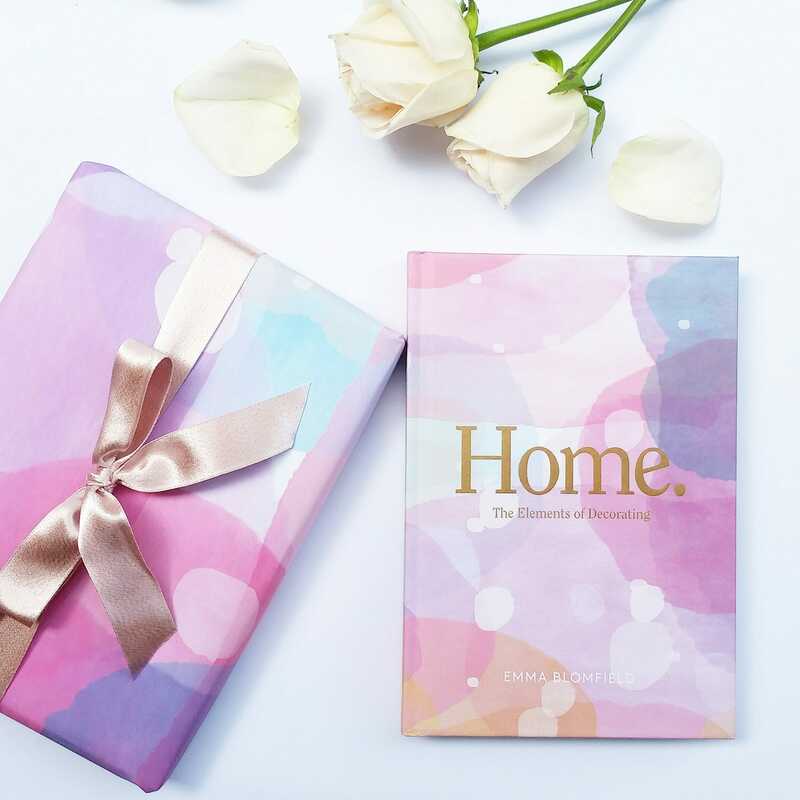 If you’d like to stock HOME please email [email protected] with “HOME STOCKIST” in the email subject line. We will organise the details for you! You can purchase a signed copy of either book (or both!) from me through the link in the sections below. Save yourself some course fees and invest in this little gem by Emma Blomfield. It’s an absolute bargain considering the wealth of information it contains!! Perfect if you want some guidance for your personal projects. I wish you every success Emma. Your work is beautiful and with so much heart. I will definitely be spreading the word. I studied architecture for 5 years but I didn’t get as much information as your book. Love my copy. Highly recommend it as a pressie. Get this book everyone! I came to your Melbourne workshop last week and have been reading your book ever since. What a gold mine it is! Thank you Emma for the most delightful read of your book, just love it. It’s so simple but easy to work with. All the best in your styling it’s a pleasure to work with the Home book.